It's important for children to know that 2D Shapes are flat like a piece of paper, but 3D Shapes can be held in your hand. 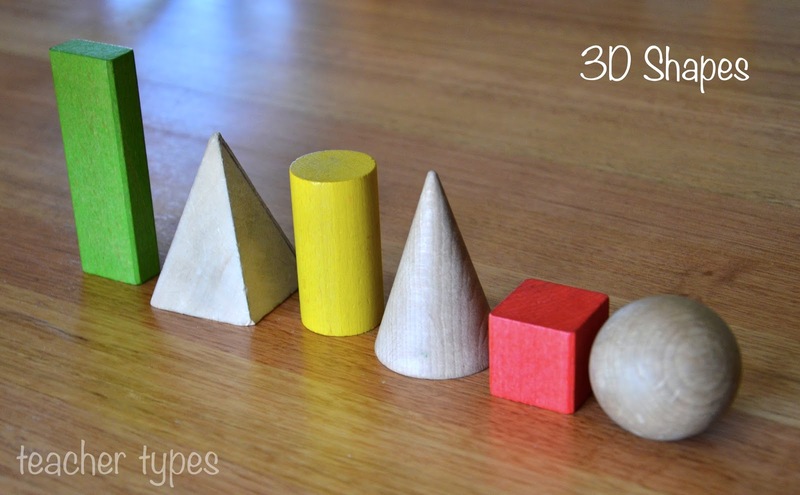 3D shapes can be fun to experiment with and discover which ones can roll and which ones can slide. Discuss with the children how many faces, edges and corners they have. Are the faces flat or curved? Are the edges straight or curved? How does the shape feel? This is where a feely bag can be a great way to introduce this concept as well as the individual shapes. As I mentioned in my 2D Shape post another fun way to begin this unit is a shape hunt. 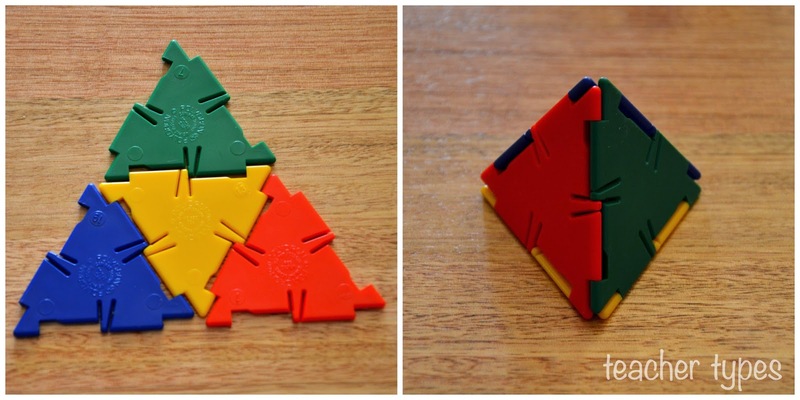 The outcome here is for children to realise that shapes make up everything in our world and helps them establish connections between the classroom and everyday life. 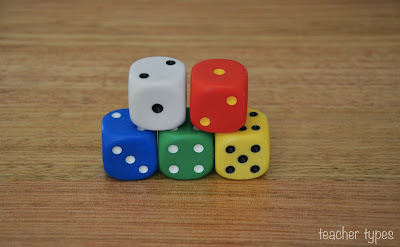 There are infinite uses of dice in a classroom - why not learn about cubes while you are playing dice games? 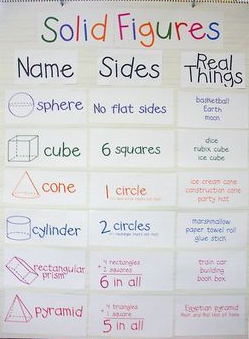 This anchor chart from Kindercraze is a nifty follow up activity to your shape hunt. Click here to download this resource for free! In my lessons I would call the 'sides' faces - but each to their own! 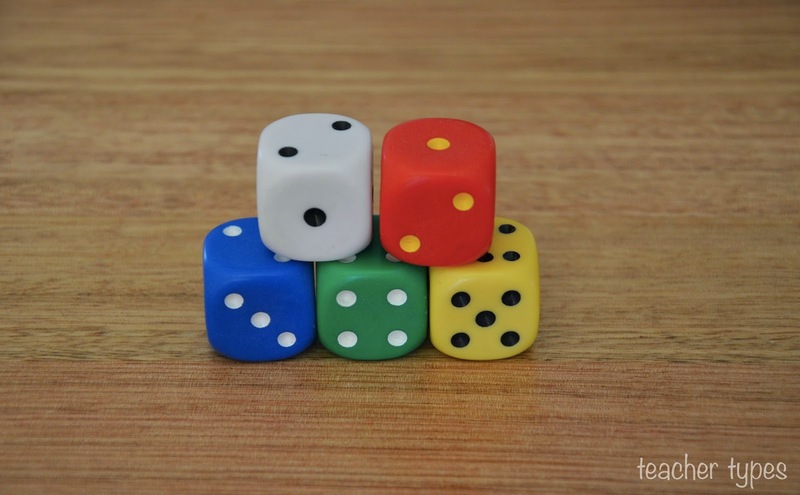 One of my favourite blogs (and link ups) Living Montessori Now. I love the hands on approach to teaching 3D shapes, and there are always free printables for you to download. Here's their post about Spheres, Cubes and Cylinders. 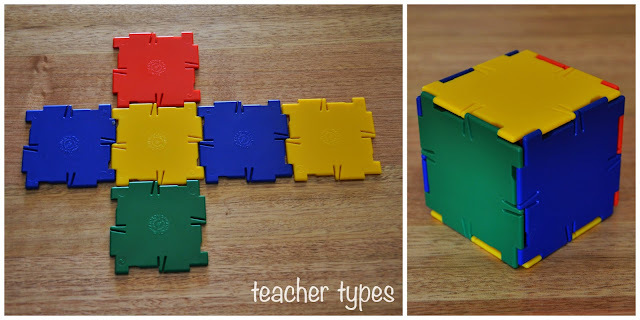 Polydrons would have to be my favourite classroom resource to teach this unit. It's all about play based learning! 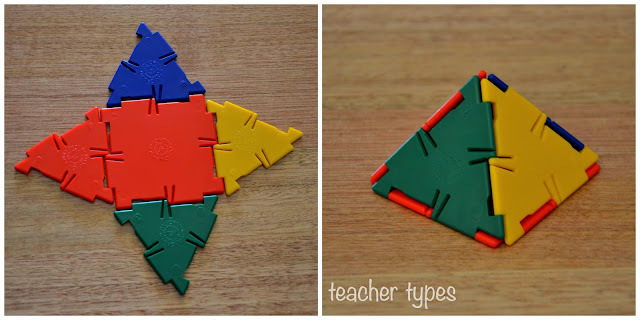 Children can connect the flat 2D shapes to create many different 3D shapes. This is a great opportunity to have discussions about how many faces the shapes have - as you simply count the number of polydrons you used to create that shape.